The Gators, who were favored by 10 late this morning for tonight’s home game vs. UGA, are currently No. 26 at KenPom.com and No. 43 in the RPI Rankings. Published on Wednesday, 2/14/18, at 11:12 a.m. Eastern. –17-8 straight up, 12-11-1 against the spread, 8-4 in the SEC (3rd place, two games behind Auburn, one-half game back of Tennessee). –#26 at KenPom.com, #43 RPI, 4-2 vs RPI Top 25, 6-4 vs. Top 50 & 11-8 vs. Top 100. —Best Wins: vs. Cincinnati (in Newark, N.J.), at Texas A&M, at Kentucky & at Missouri. —Worst Losses: at Ole Miss, vs. South Carolina, at Georgia & vs. Loyola-Chicago. —Next: vs. UGA, at Vandy, at Tennessee, vs. Auburn, at Alabama vs. UK and the SEC Tournament in St. Louis. 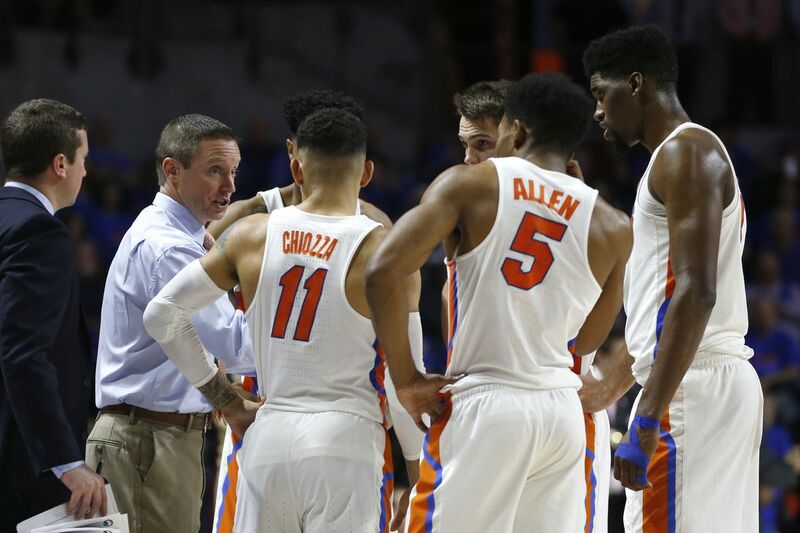 —Totals: The ‘under’ is on a 4-0 run to improve to 12-11 overall, 6-6 in UF’s home games and 4-2 in its road assignments. —Thoughts: When you live by the three, you’re going to die by it more often that you thrive. If John Egbunu returns this year, it doesn’t appear as if there’s much hope of him being able to provide much more than 10 quality minutes per game (if that). At last check, Egbunu had not even been cleared for full-contact at practice, although he’s been participating in non-contact drills for weeks. He tore his ACL in a Valentine’s Day win at Auburn 365 days ago. Without Egbunu or even with him in a limited capacity, UF is going to be vulnerable against teams who have quality post players. However, the defense has been vastly improved here recently. The Gators dominated the glass with a 43-23 rebounding advantage in Saturday’s 65-41 revenge win at South Carolina. Florida’s defense has given up the following scoring outputs in its past seven games: 41, 64, 68, 72, 60, 77 & 64. 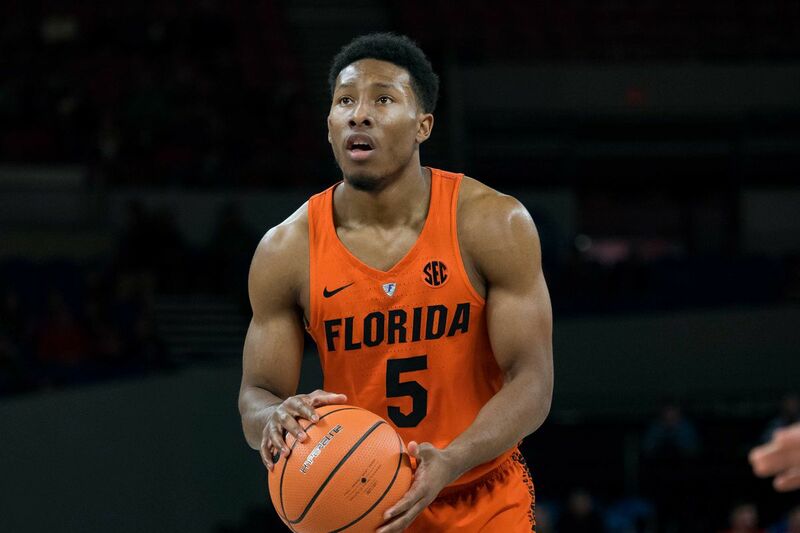 Since exploding for a season-best 28 points against Arkansas, UF junior guard KeVaughn Allen has made only 10-of-36 launches from 3-point range (27.7%). When you get into March, it’s all about matchups. In Joe Lunardi’s latest edition of ‘Bracketology’ at ESPN.com, he has UF as a No. 4 seed facing 13th-seeded East Tennessee St. in San Diego. The winner would get the 5/12 survivor of Oklahoma-Louisiana. That would be ideal for the Gators, who smashed the Sooners by 30 in Norman last year (when Trae Young was in high school obviously). OU doesn’t have a lot in terms of low-post scorers. Obviously, there’s plenty of basketball left between now and Selection Sunday. As of late this morning, most spots had the Gators favored by 10 points with a total of 133.5. UGA is +425 on the money line (risk $100 to win $425). –UF’s latest odds to win the national title at Sportsbook.ag are 50/1. –The ‘under’ is on a 17-5 run for Valpo, which is at Loyola-Chicago tonight. The total is 135.5 points. 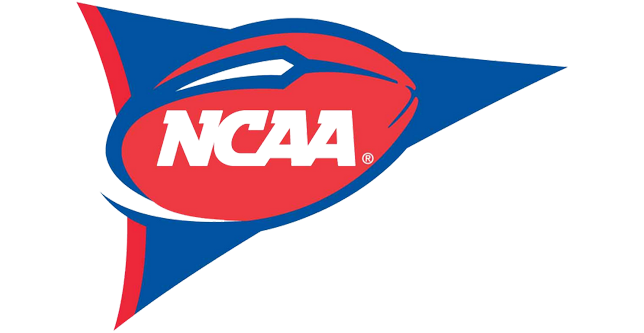 –Nebraska is now an incredible 16-1 ATS in its past 17 games. The Cornhuskers won their sixth straight game outright last night by knocking off Maryland, 70-66, as two-point home favorites. James Palmer Jr. scored 26 points, including a pair of game-clinching free throws in the final seconds. Tim Miles’s team is at Illinois on Sunday. –My picks went 2-1 last night with winners on Nebraska and Georgetown, which cashed +600 money-line tickets in last night’s 87-83 win at Butler as an 11.5-point underdog. My loss? Bad Beat Central as my ‘under’ 124 points in Rutgers’ 67-58 overtime win over Northwestern as a 3.5-point home underdog had 125 points. –Georgetown is now 8-1 ATS on the road. Patrick Ewing has this team improving and playing hard every night. After several near-miss upset bids, the Hoyas have beaten NCAA-Tournament bound teams Seton Hall and Butler in their last two outings. –St. John’s takes its three-game winning streak (over Duke, Villanova and Marquette) into Chicago tonight to face DePaul, which is fresh off a shocking blowout win at Providence as a nine-point road underdog. The Blue Demons led the Friars by 31 points in the second half. –Speaking of Ed Cooley’s team, Providence is a 9.5-point home underdog tonight vs. Villanova. The Wildcats will be without two starters who are scoring in double figures, Phil Booth (hand) and Eric Paschall (concussion). –There’s a monster Mtn. West Conference game tonight at 11:00 p.m. Eastern on ESPNU: Nevada at Boise St. in what’ll be a sold-out Taco Bell Arena. First place in the league is on the line and BSU is looking to avenge a 70-64 loss as a six-point road underdog in Reno. The Broncos were favored by two late this morning. –One four-game winning streak had to end last night. It was Texas A&M’s that was halted in a 62-58 loss at Missouri as 2.5-point underdog. –The ‘under’ is on a 12-1-1 run for Indiana, which hosts Illinois tonight. The total was 141.5 late this morning. This is an 8:30 p.m. Eastern tip on the Big Ten Network. The Hoosiers, who are on an 11-3 ATS surge since Dec. 21, are favored by nine points. Get in on the NCAA action with one of Brian's basketball packages. 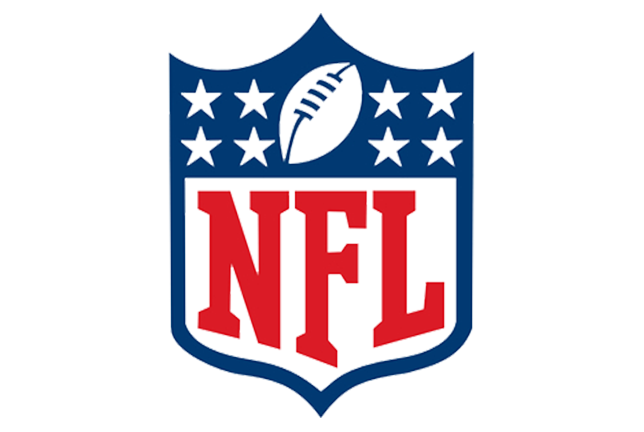 Receive winning selections from one of Vegas Insider's top handicappers. Wednesday NCAA Basketball Picks posted by Brian Edwards covering selections for Wednesday’s games. Once you purchase picks from Brian Edwards Sports, you will be emailed a receipt, as well as a link and password to access picks for the time frame you purchased.